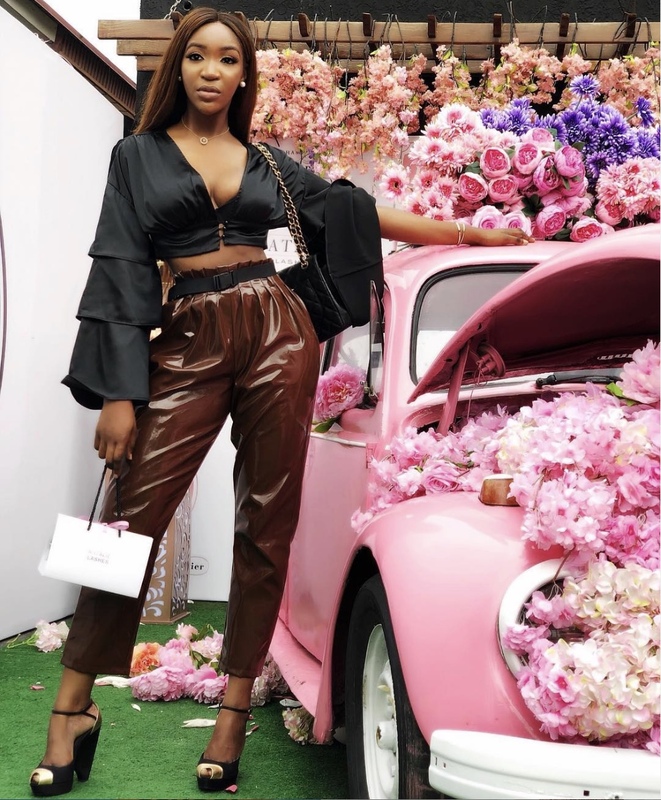 When it comes to serving classy and fashion-forward looks, all-around media personality and style connoisseur, Idia Aisien comes through every time. 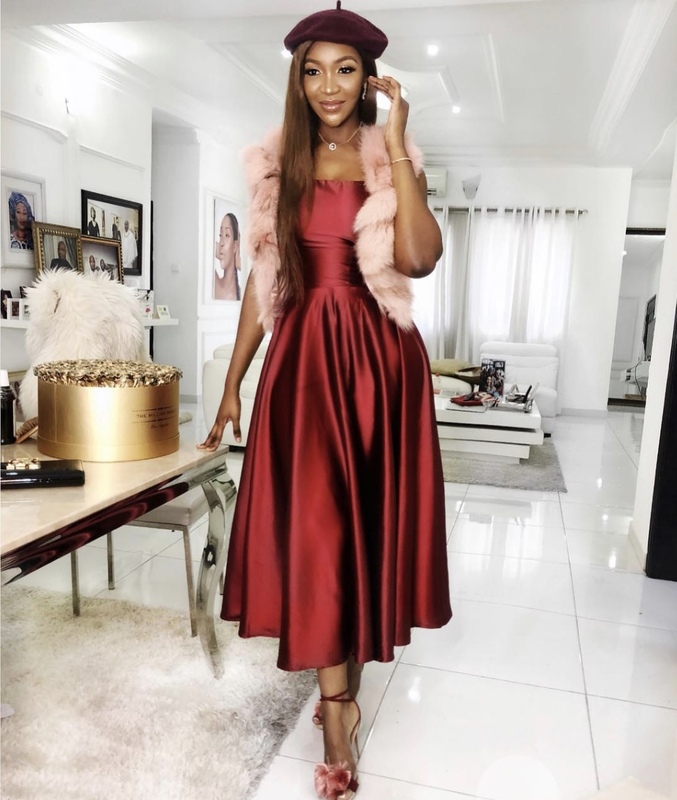 Asides looking chic on Spice TV’s fashion critic hub, Style 101, the former model has a personal style that is simply captivating. 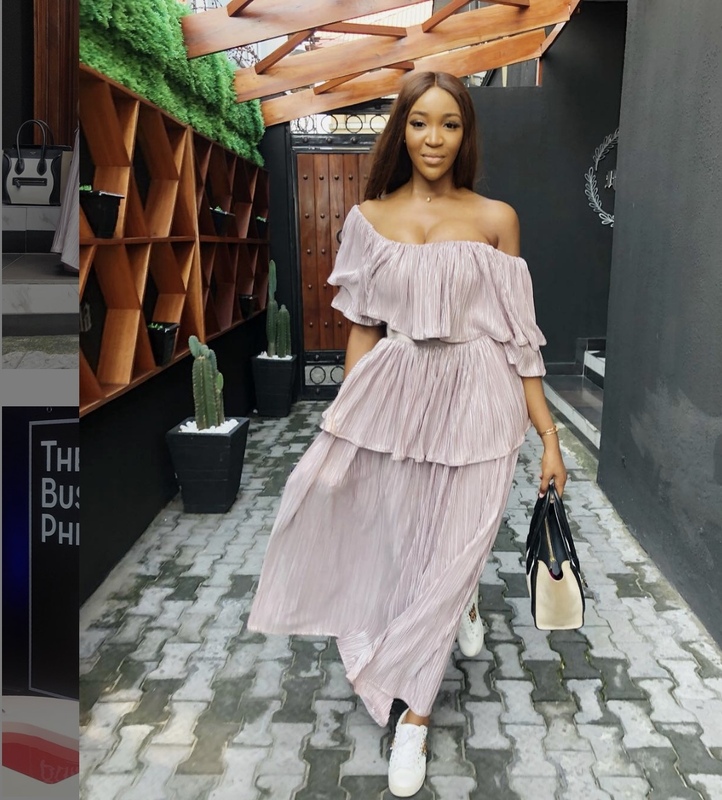 With a multi-dimensional career that is oh-so-inspiring, sophistication and elegance are two things she effortlessly exudes on and off screen. 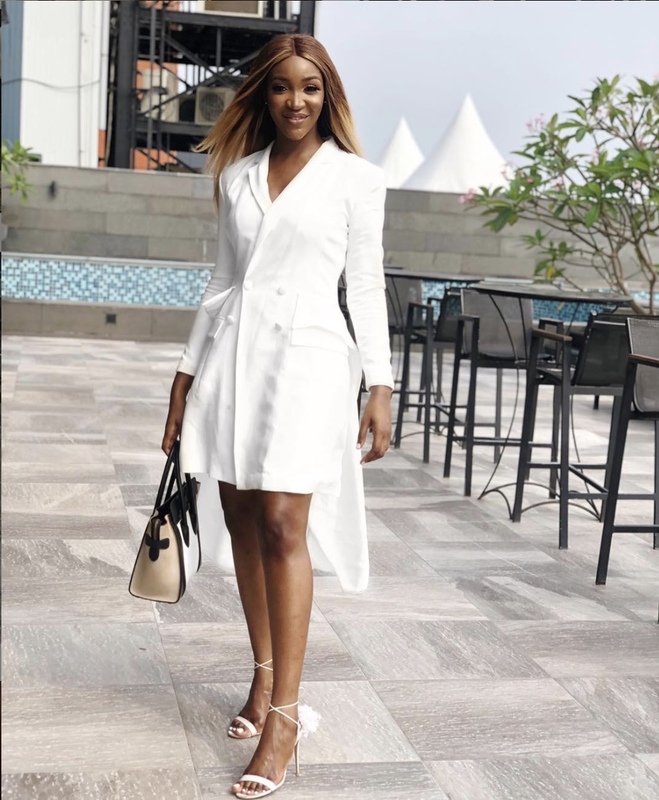 The Nigerian-Cameroonian TV girl has a wardrobe that boasts of seasonal must-haves through a minimalistic, cutting-edge fashion palette. Over time, she has proven that she cannot be put in a style box by pushing through her perceived subtlety. 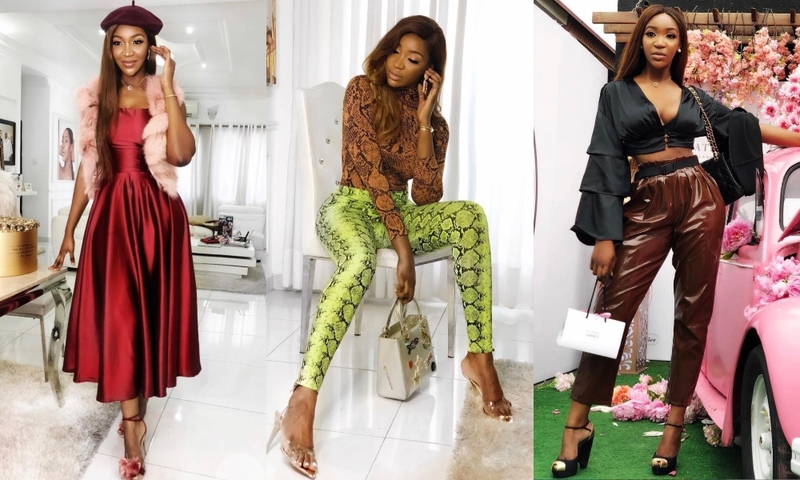 As an authentic fashionista with a unique style diary, her Instagram page is one to explore for inspiration on how to rock unconventionally polished and sleek outfits: we’ve picked some of our recent faves for your inspiration.